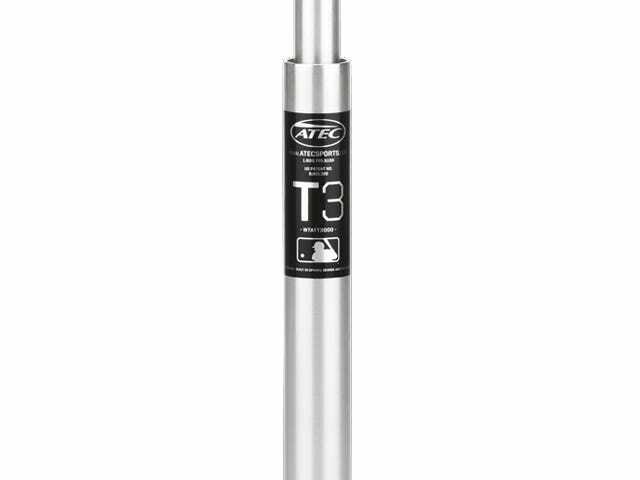 Also known as the Shorty, the T3s professional low batting tee is designed specifically to help hitters work on low ball training drills. The T3s is precisely engineered and built with industry leading materials to minimize swing interference and maximize positive contact zone feedback. Used by many MLB clubs and college programs, the T3s helps hitters learn to drive pitches low in the strike zone. 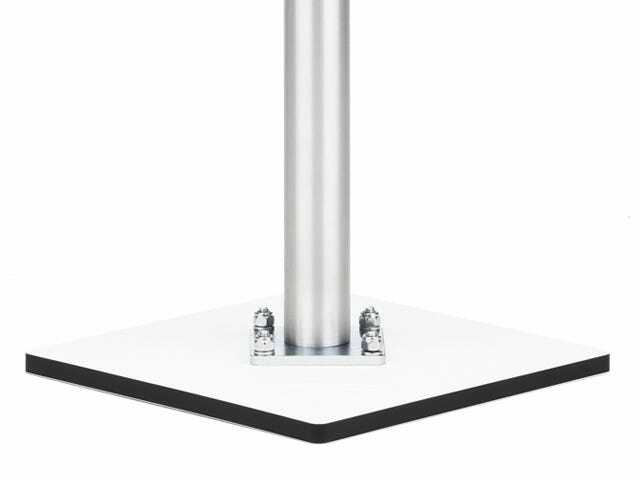 *Free T3 Tee Base Weight with any purchase. Just add to your cart and the weight will be automatically applied. The ATEC T3 Tee weight is an eight pound vinyl coated steel weight that will fit on all existing T3 Tee models. Custom fit, snug on the base of the tee stem, adding stability to the tee, while minimizing rattle and damage to the tee stem that can be caused when using a weighted plate from a gym or weight room. This tee weight is removable from the tee stem and easily stored when not in use. Free base weight automatically applied in cart. See description for details. 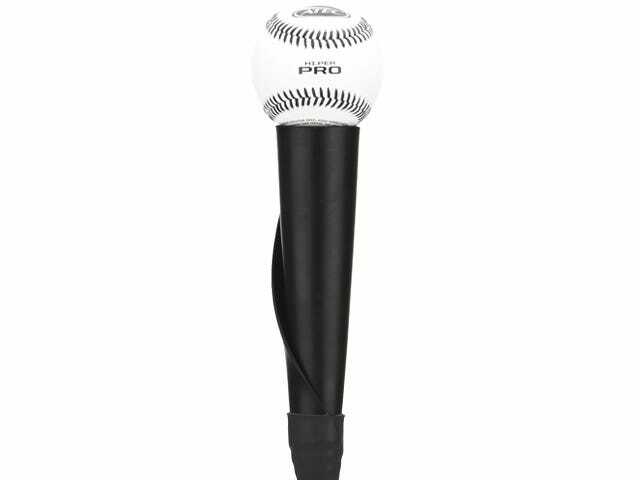 This helically-wrapped proprietary high performance composite minimizes swing interference and maximizes durability providing optimal feedback to the hitter on every swing. High density material maximizes tee stability and durability, and can be easily removed from the stem for easy portability.